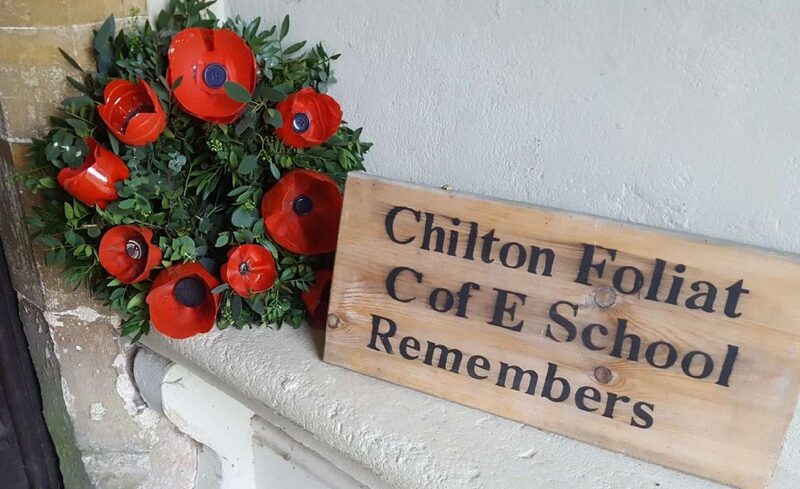 At Chilton Foliat Primary School all our children take pride in their appearance and we believe that being smart shows that they are ready to learn. All items of school uniform are now available to purchase through our supplier www.mapac.com. There is second hand uniform available – please check news letters for regular sales or contact the office if your child requires uniform before then. If you have difficulty in meeting the financial costs associated with complying with the required school uniform please speak in confidence to the school office. Sturdy black shoes with closed toes and closed heels must be worn. No ballet style shoes, as these do not comply with Health and Safety. Trainers or plimsolls are to be worn only during PE. For the sake of your child’s safety, jewellery, with the exception of watches, may not be worn at school, and children who have pierced ears may wear only stud type earrings. All watches and earrings are to be removed during PE. Shorter hair should be kept off of the child’s face. All long hair (i.e. falling below the nape of the neck) must be tied back (red or white hair accessories). Each child should bring fresh water every day. Each child should have their own every day, or a pack of tissues. Please ensure all uniform is clearly labelled with your child’s name. Thank you for supporting your child to wear the correct uniform. It is our school uniform – let’s wear it with pride.